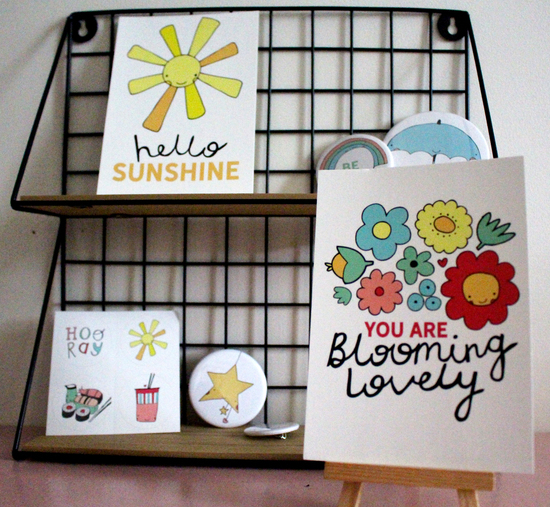 Spread a little sunshine with Dottypink Designs! Welcome to Dottypink Designs at Not on the High Street! 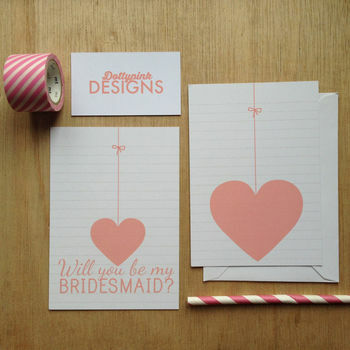 I'm Amy Seager, a designer based in sunny Lancashire UK and I create bright and beautiful stationery items for daily life and true love! With a Graphic Design degree and lots of exciting experience, I love working on logo and web design, wedding stationery and creating cute, typographical and illustrative social stationery to brighten up the grey days! 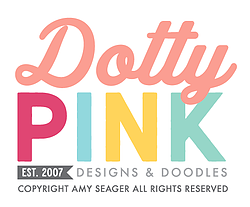 All Dottypink Designs items are designed by and are copyright Amy Seager, and are professionally printed and made in the UK.